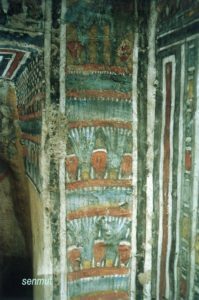 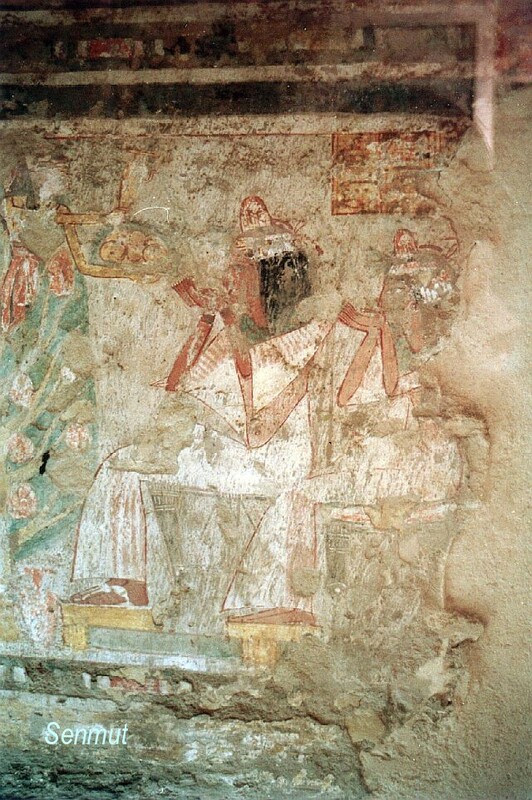 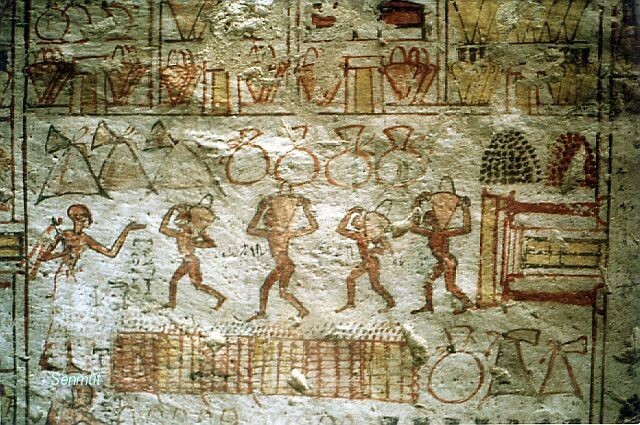 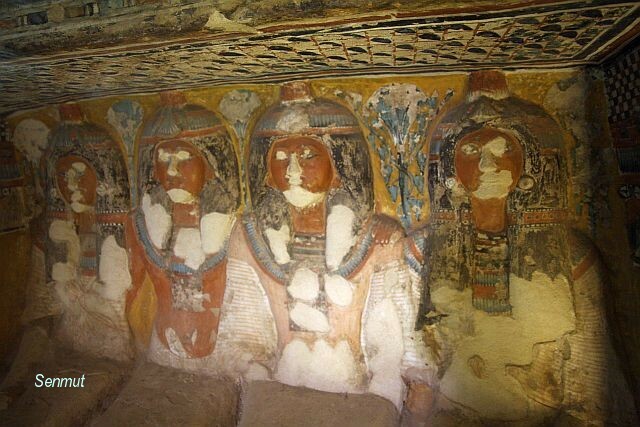 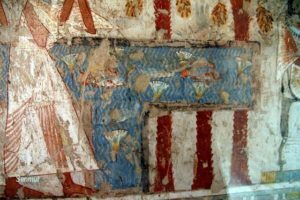 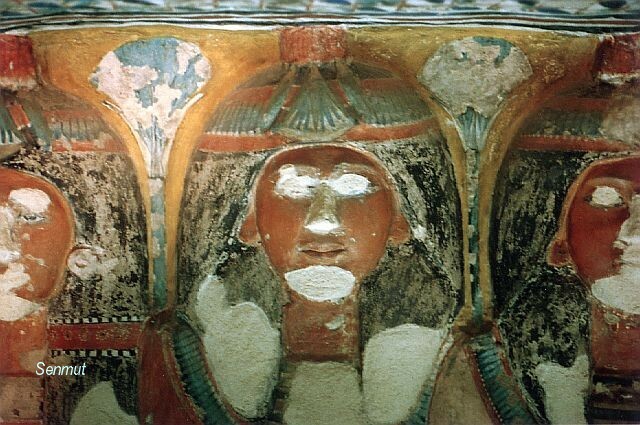 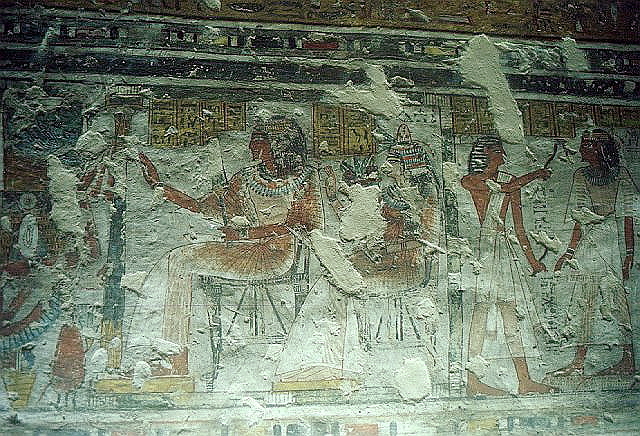 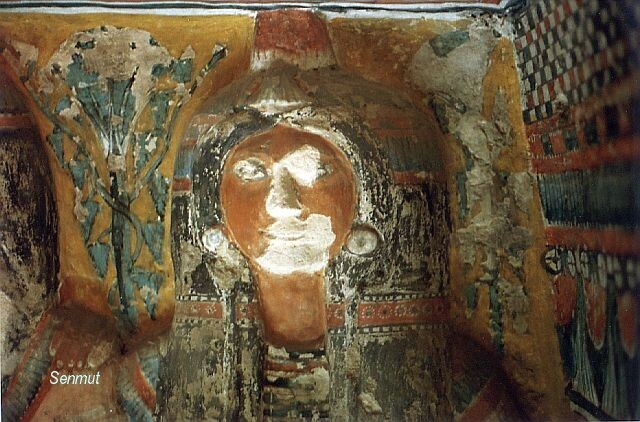 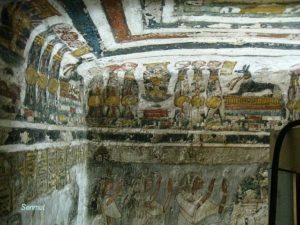 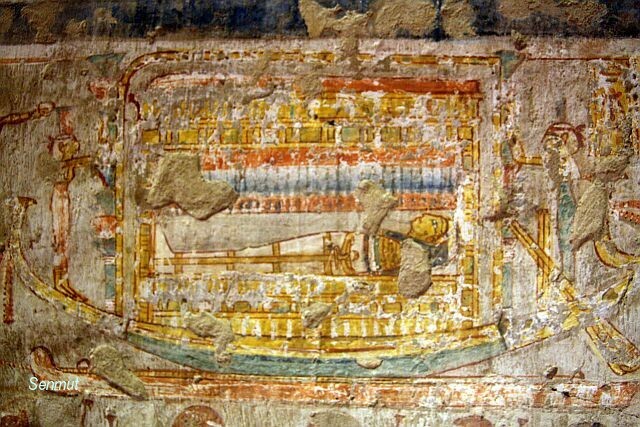 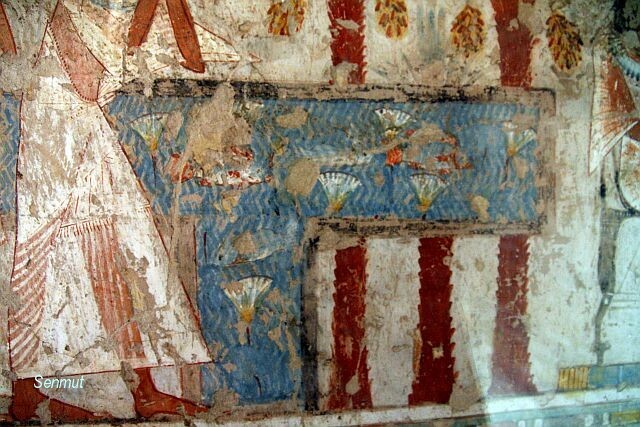 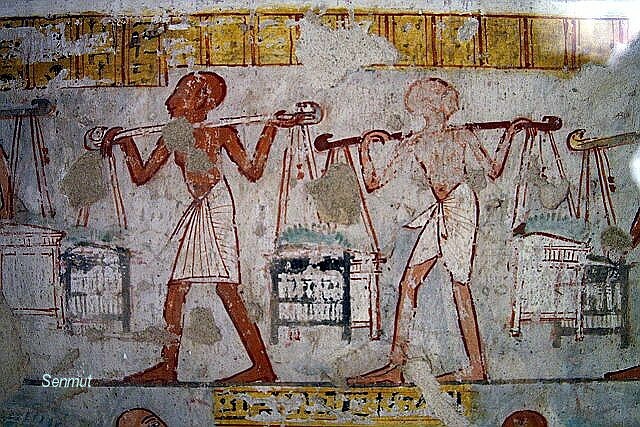 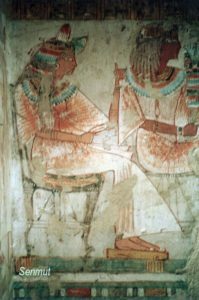 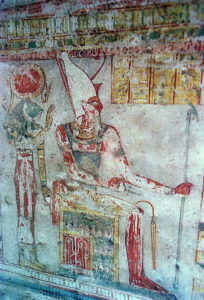 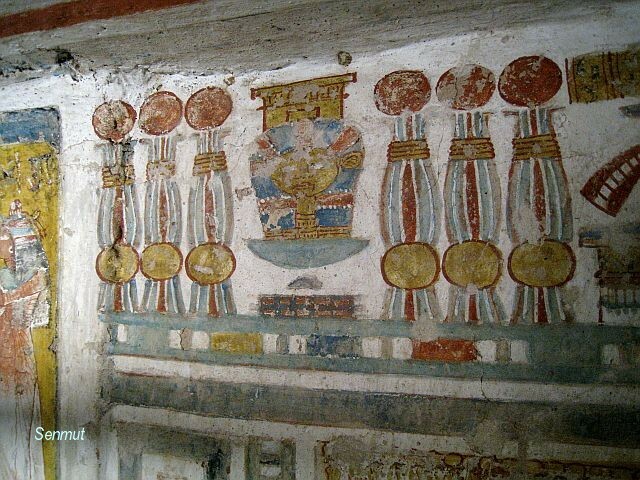 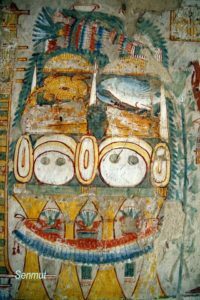 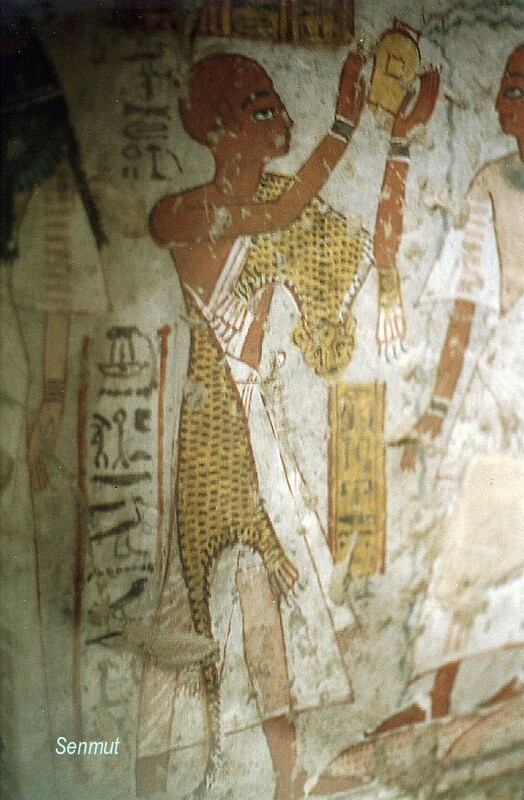 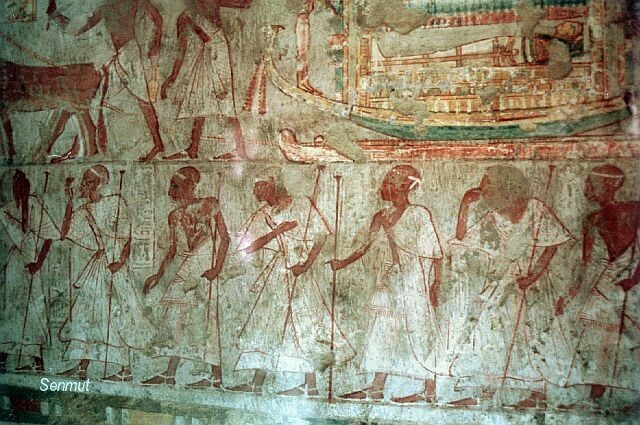 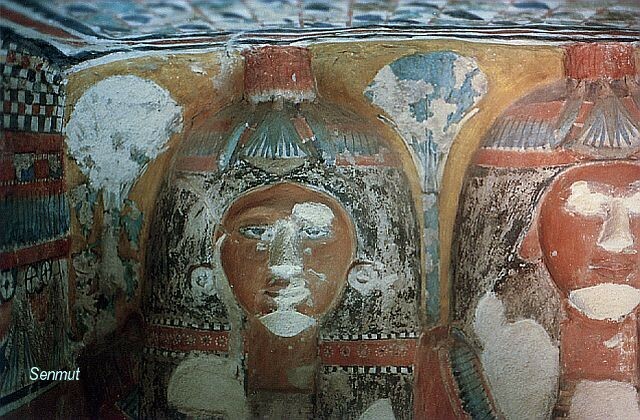 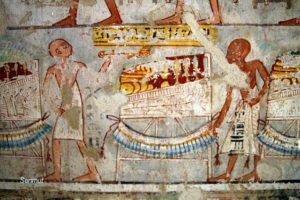 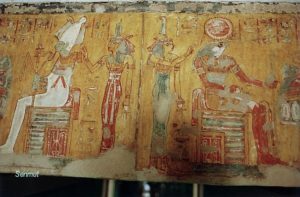 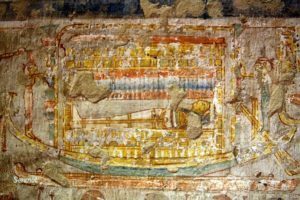 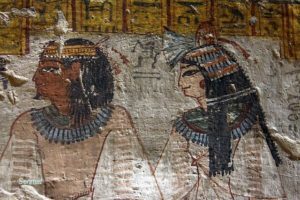 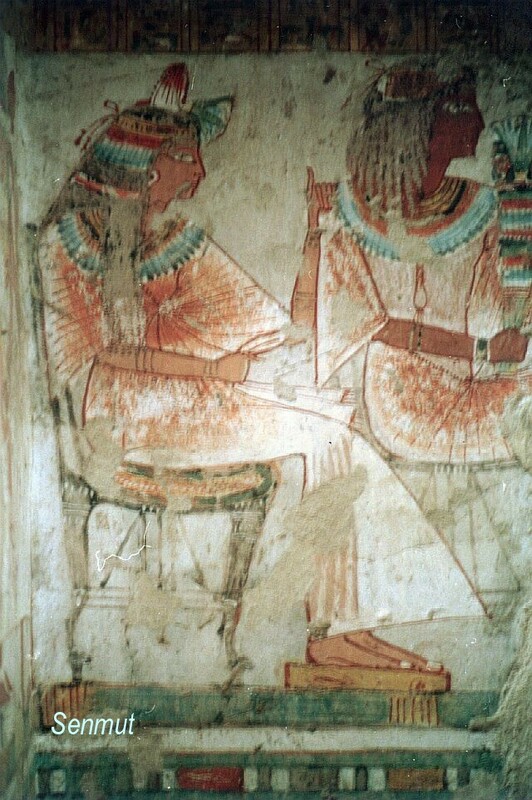 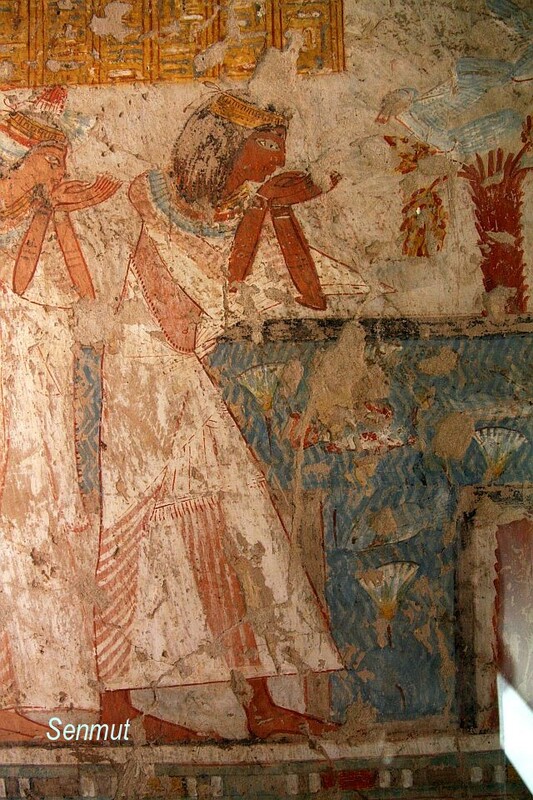 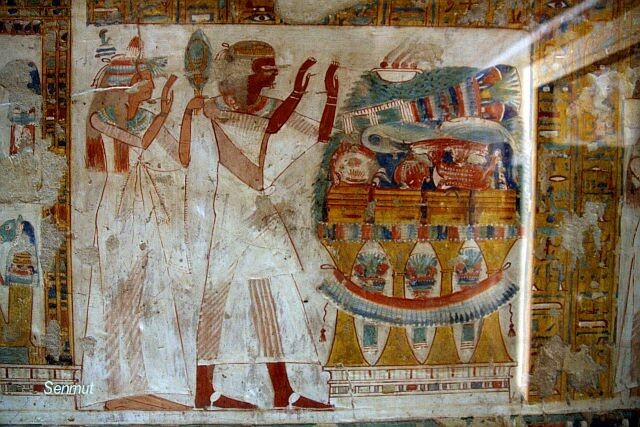 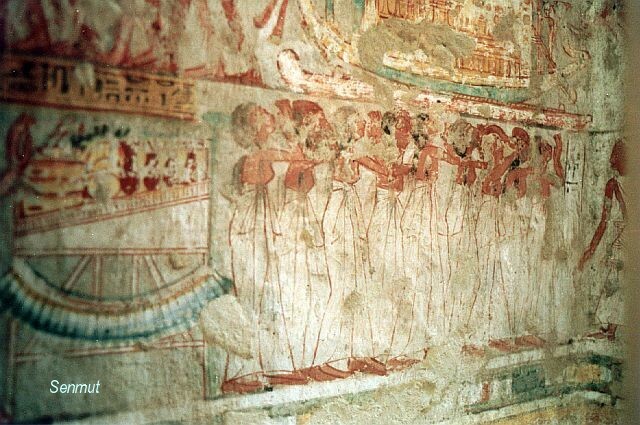 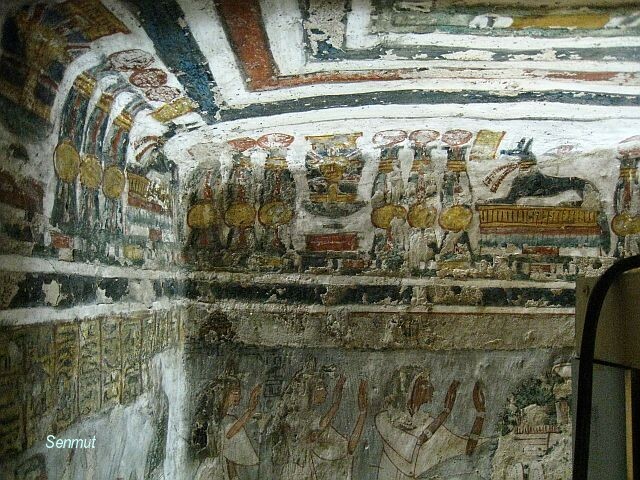 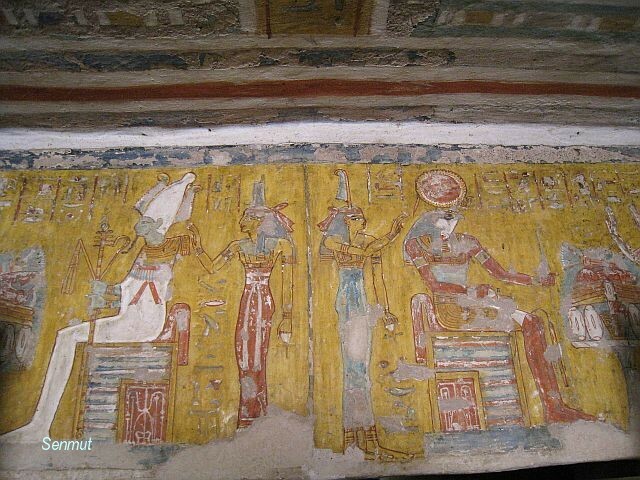 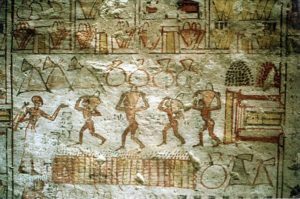 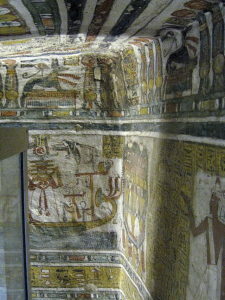 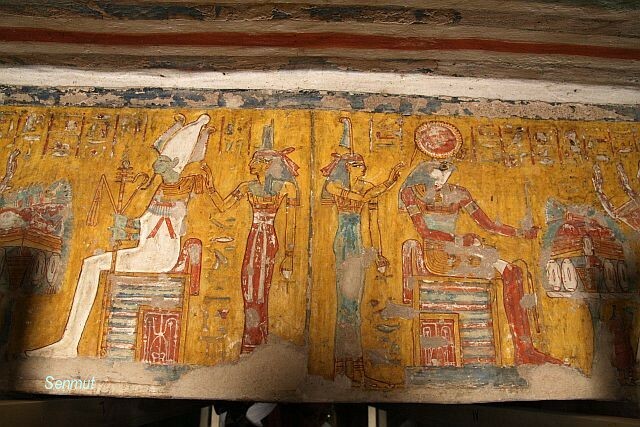 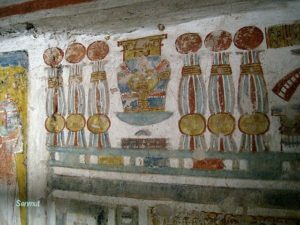 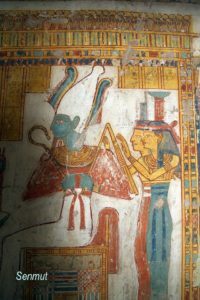 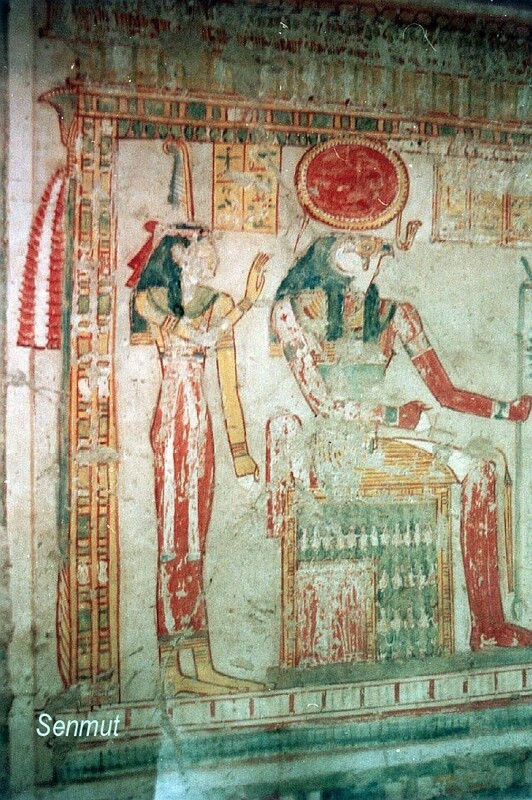 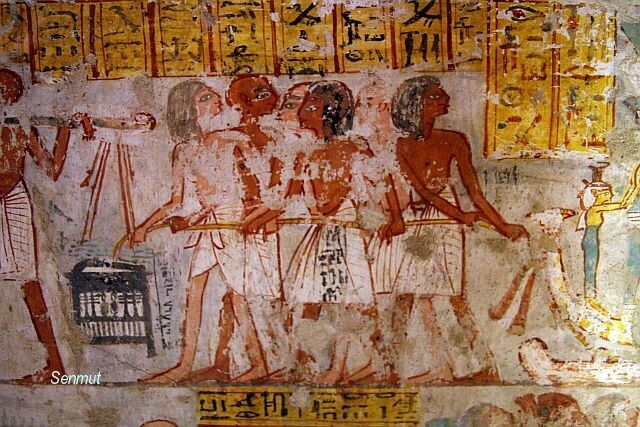 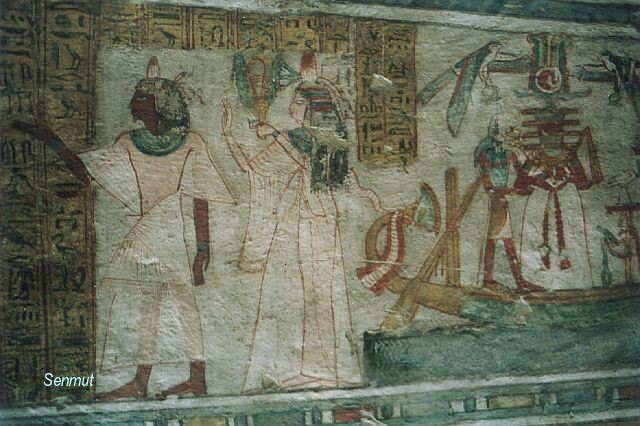 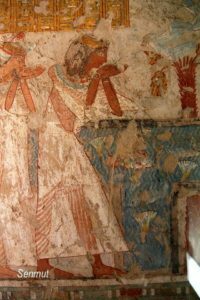 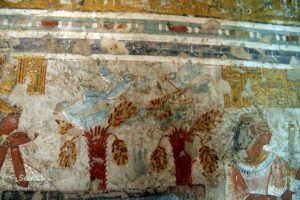 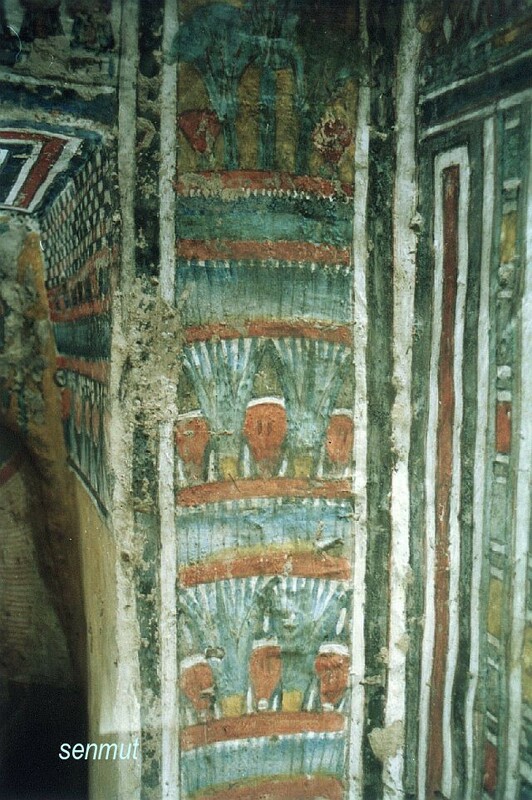 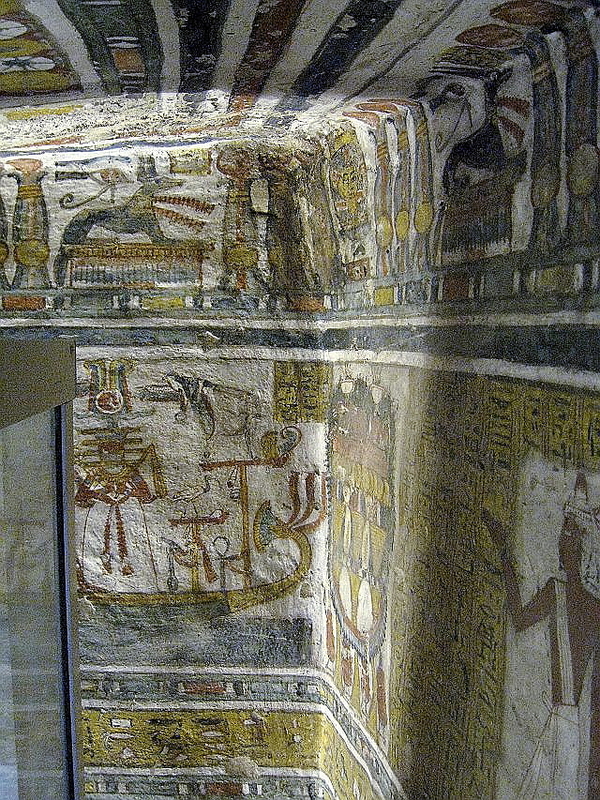 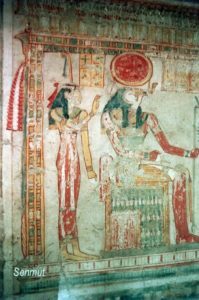 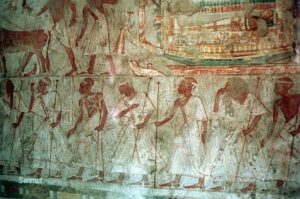 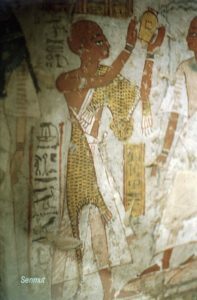 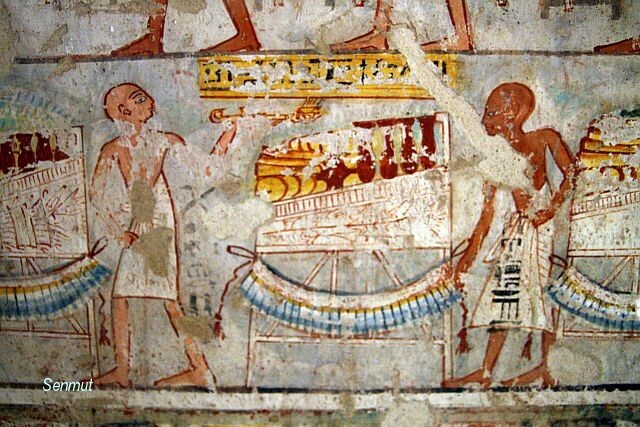 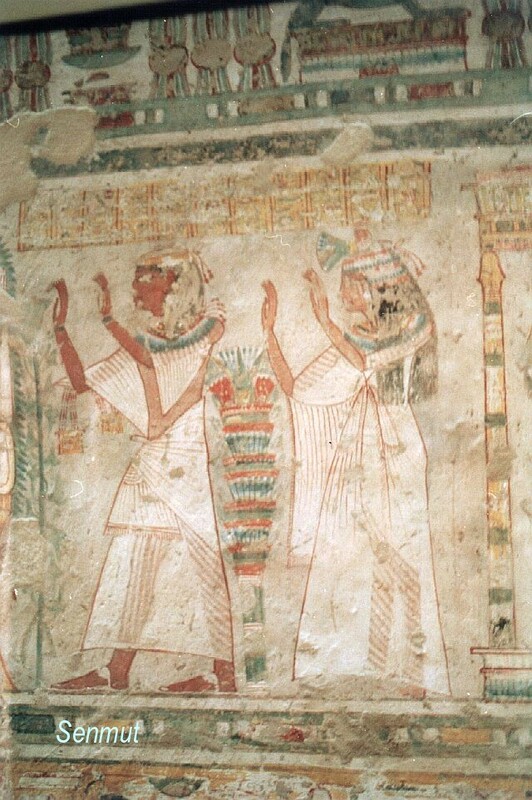 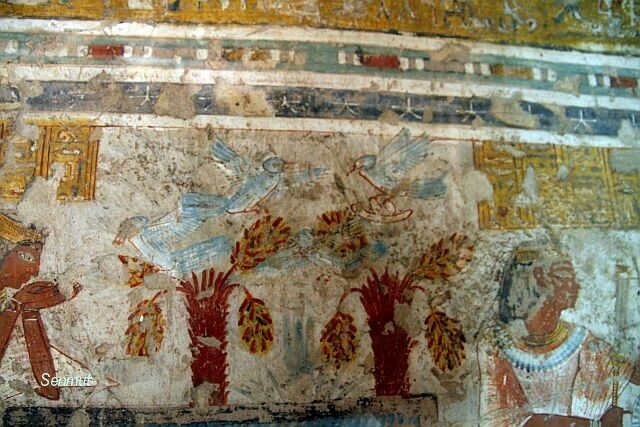 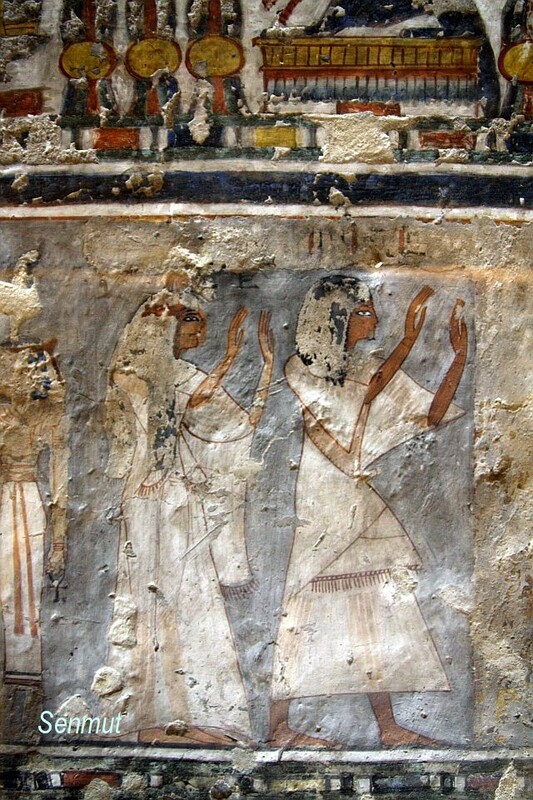 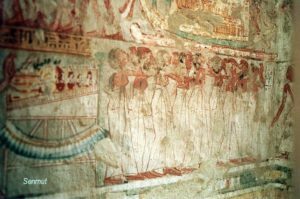 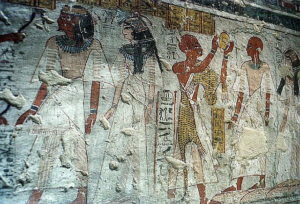 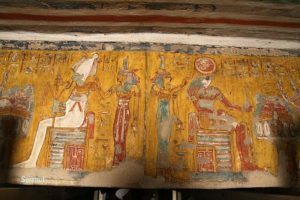 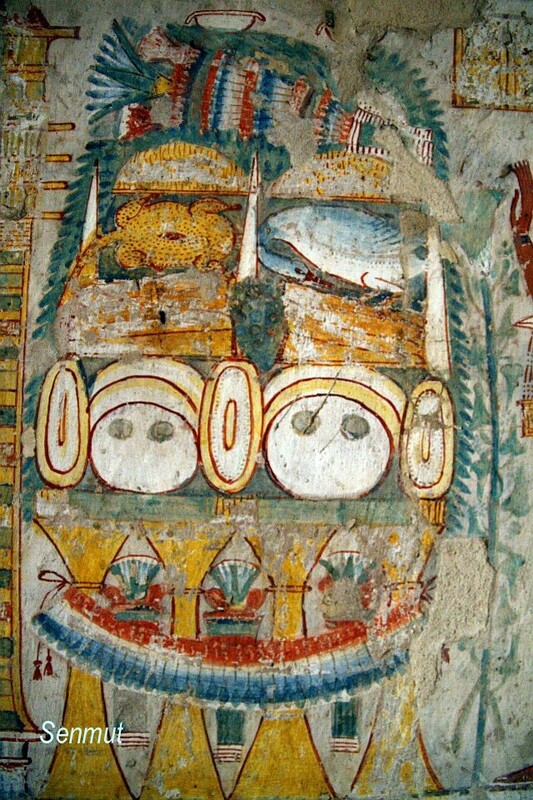 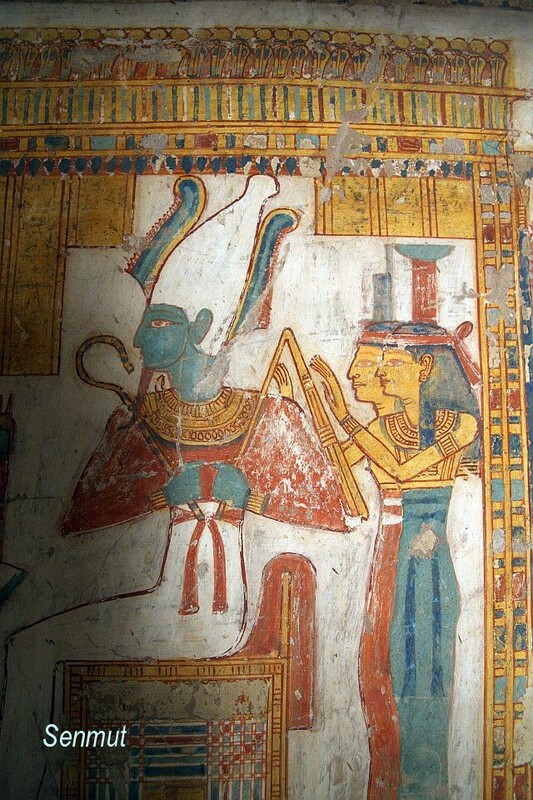 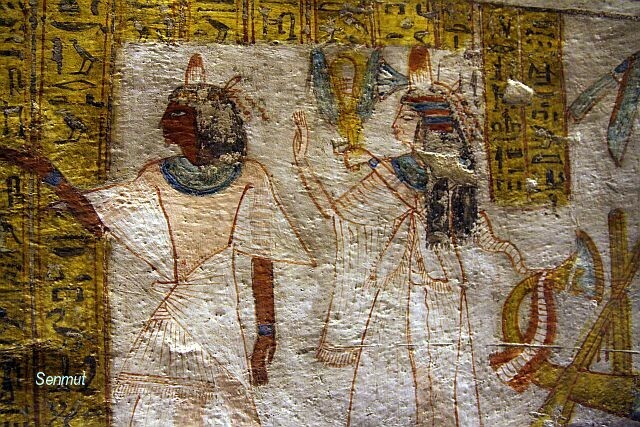 The tomb of Neferrenpet is located at El Kokha. 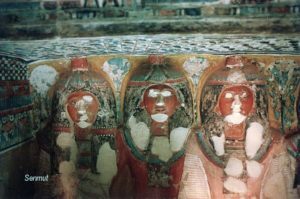 Four tombs close next to each other, of which three can be visited, the fourth is permanently closed, all using the same courtyard. 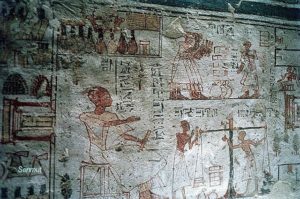 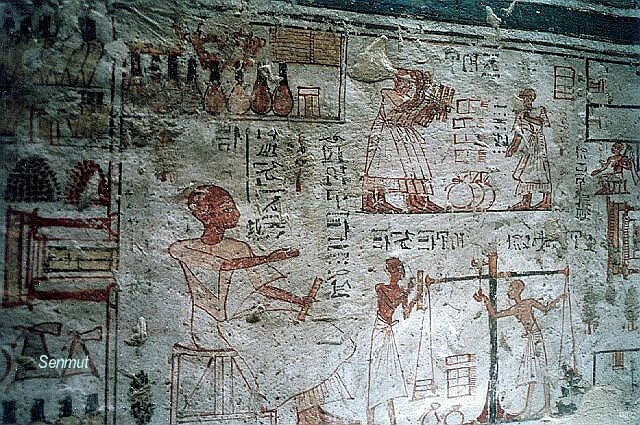 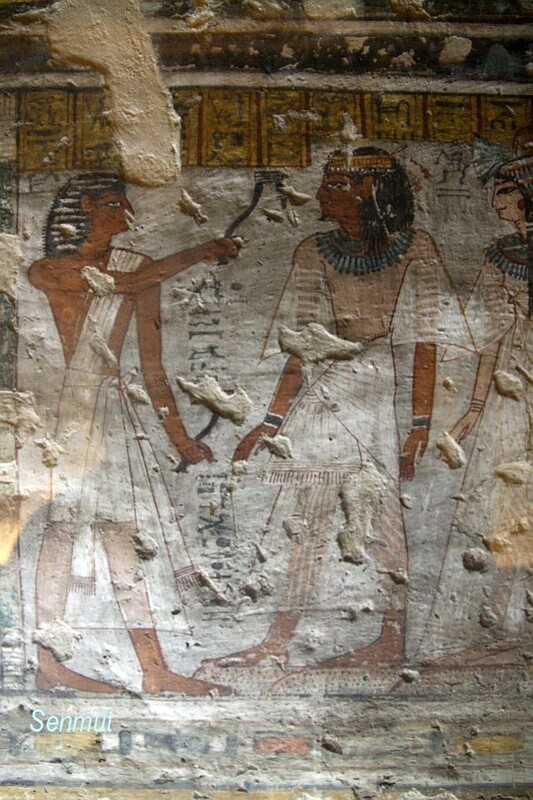 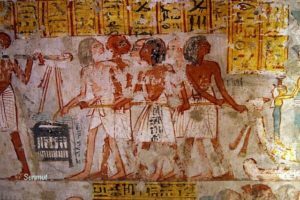 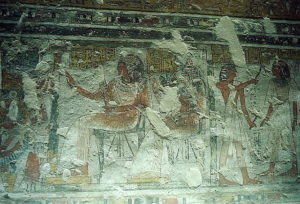 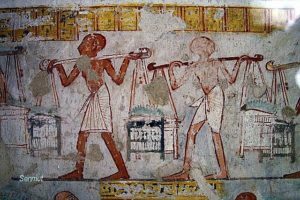 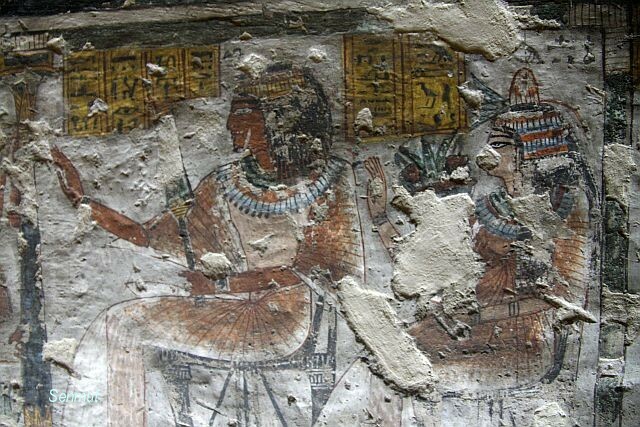 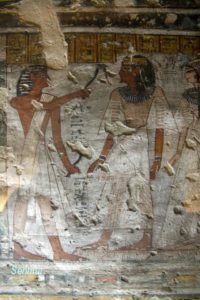 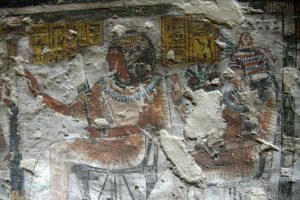 Neferrenpet, also called Kenro, held the title “Chief scribe of the Treasury of the estate of Amen-Re”, during the second part of the reign of Ramses II. 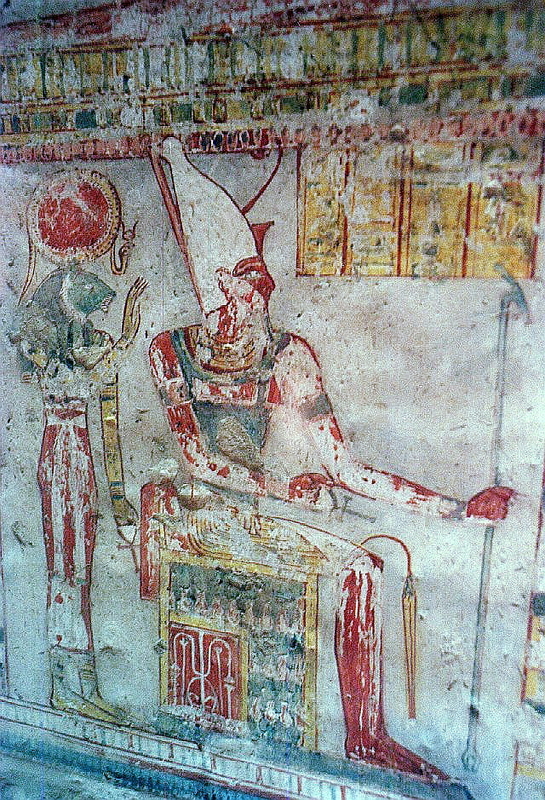 He was the son of Piay, a priest purifier in the temple of Amen at Karnak, and Wiay, his mother. 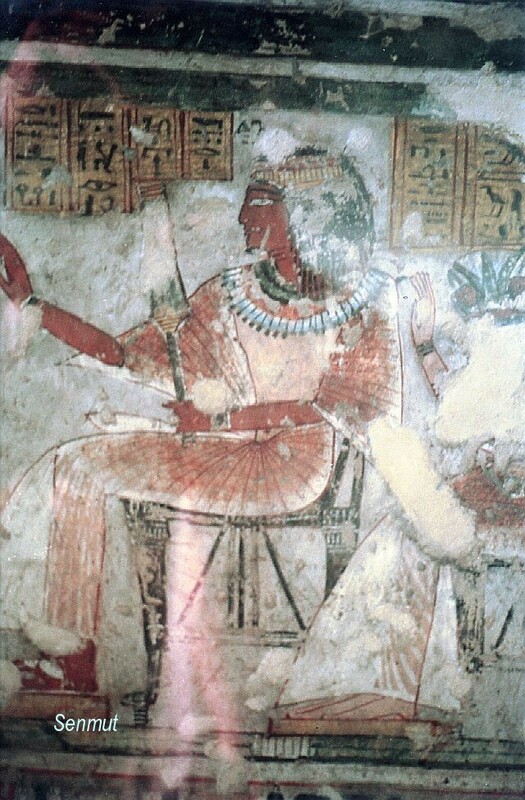 He was married to a woman, called Mutemwia, “Chantress of Amen” and she is represented often at his side.